The music that you select for your wedding day should be as perfect as every other aspect of this occasion. From the music played during the ceremony to the songs played at your reception, your choices should reflect the theme of the day. Your wedding playlist should be an accurate reflection of the kind of music that you and your betrothed appreciate. The trained professionals at a DJ service can offer much assistance as you plan the details of your playlist. A trained professional may be able to provide insights based on experience, so consulting such a service before you start planning could be a wise strategy. Additionally, a DJ service can help to set the tone for your wedding and even keep the party going well into the night. 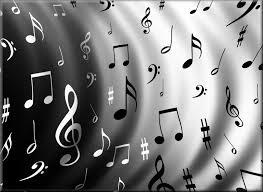 The following are a few points worth considering as you organize the music for your special day. If you want an elegant theme for your day, then all of the details should correspond with that wish. This includes the style of music you choose for the day. Selecting classical or mellow jazz pieces would be quite appropriate for such a wedding. If your wedding theme is casual and fun, then your music choices might be more modern and upbeat. Playing the latest hip-hop singles at a wedding with a formal tone would probably seem odd to your guests, and doing so would be incongruous with your chosen theme. No one should dictate your wedding theme and the music you play except you and your beloved. You should both be happy with the tone of the event, and you should each approve of the music that is played. If you both want to play upbeat country music on your wedding day, you might consider planning a wedding with a ranch or country theme. If you dream of playing romantic ballads at your reception, then a more romantic theme would probably be appropriate. Just be sure to do what makes you and your partner happy – this day is supposed to be a celebration of your love for each other. If your wedding is in the winter, seasonal holiday songs could be appropriate. If it’s during the week of the Fourth of July, you might ask the DJ to play several patriotic tunes. The time of day should also be taken into consideration. If your wedding reception is a sit-down luncheon, you might want to plan for music that serves well as a background for conversation. If your reception is at night, then music that people can dance to for hours could be the perfect choice. While you should certainly choose the types of music that you and your betrothed appreciate, it is also polite to consider your guests when organizing your wedding playlist. If elderly relatives and young children will be at the reception, you should abstain from playing anything too risqué. If you have a song or two in mind that may not be appropriate for mixed company, save them for the late-night dancing when only those who would not be offended will still be present. Alternatively, you could host another party when you return from your honeymoon, and invite only your peers who will appreciate a trendier tone and music. A fun option is to play a few popular songs from each of the last seven or eight decades. Doing this may ensure that all of your guests are able to enjoy music they identify with and remember. A professional may be able to help you plan this kind of a playlist seamlessly. Don’t forget to discuss the various noteworthy moments during the wedding that should be matched with suitable music. You’ll want to choose a piece for the ceremony that is meaningful to you and your beloved. Other significant moments may include the first tune played at the reception, the song that accompanies your first dance as a married couple, and the piece that is played when you cut the wedding cake. Your DJ can help you to explore some viable options for these moments. Like all of the other details associated with your wedding, you probably want the music to be perfect. A professional DJ service can help you to accomplish this goal. 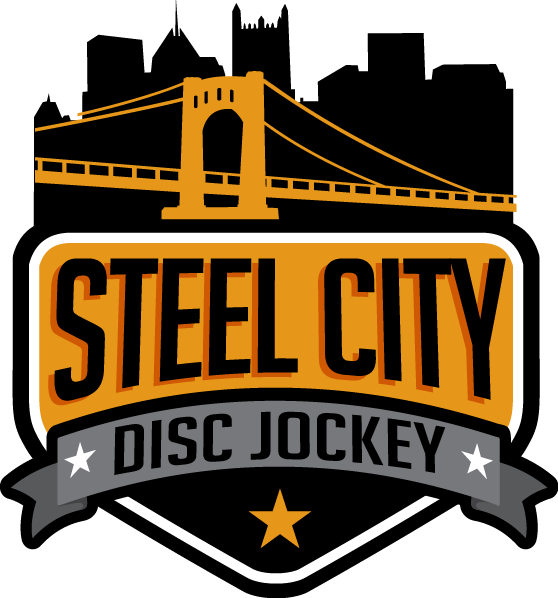 By discussing your preferences and expectations with your loved one and the DJs at Steel City DJ, you should be able to devise a Wedding Perfect Playlist that suits your wedding day beautifully.